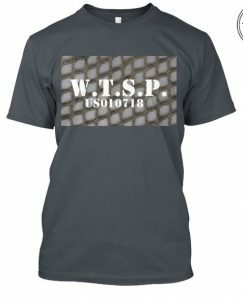 USMC Helmet Cover Edition Shirt. 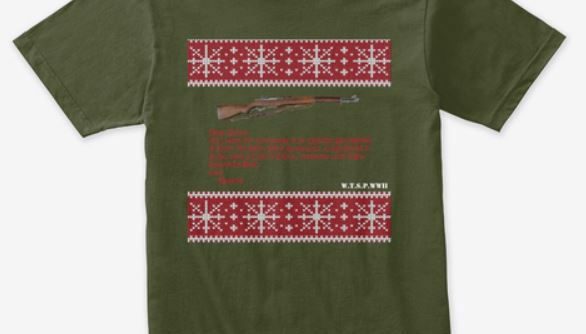 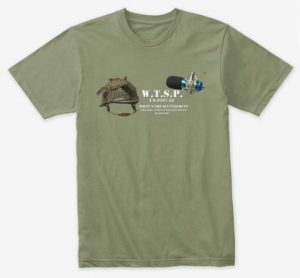 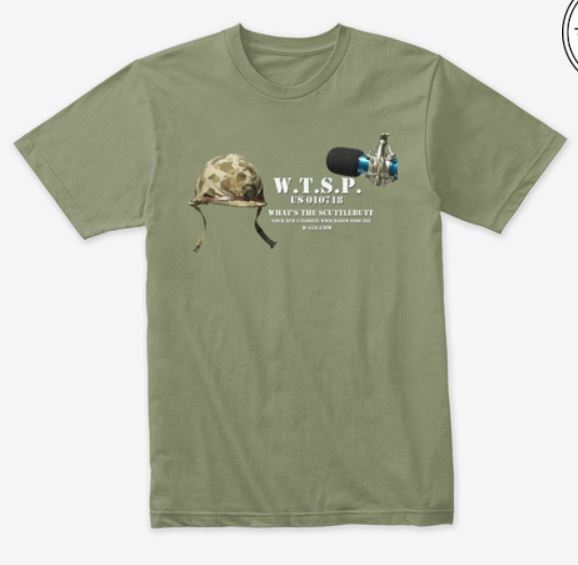 Support Your New Favorite WWII Based podcast with our new USMC M1 Helmet Shirt. 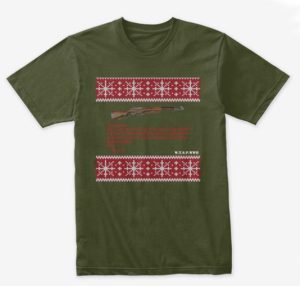 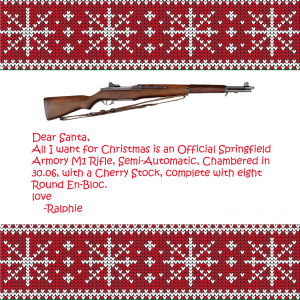 3 Styles and prices to choose from..